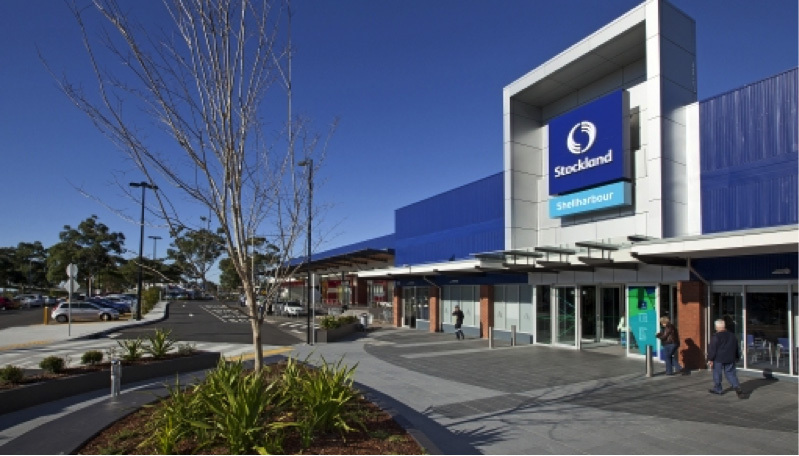 ESNSW recently completed a major embedded metering upgrade to the Stockland’s shopping centre in Shellharbour. The project was completed in partnership with WIN Energy and involved the upgrade of nine main supplies to incorporate parent metering and SPD devices. A significant amount of switchboard and busbar modification was required as well as the installation of nine new SPD cubicles. The project was completed over an eight week period and involved a significant amount of interaction with the client Stockland’s and Endeavour Energy. A series of carefully planned shutdowns were required to complete this work and to ensure that the shopping centre trading was not disrupted in any way. The project was a significant success and is a credit to Matt McInally and the Nilsen ES site team who worked incredibly well under very trying conditions.